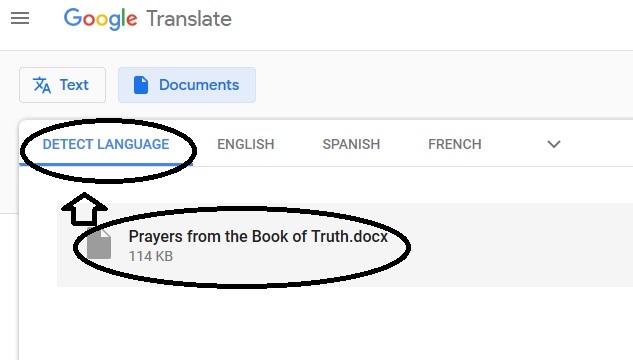 On this blog, MaryRefugeOfHolyLove, there are many downloadable documents on different webpages that can be saved and read offline. 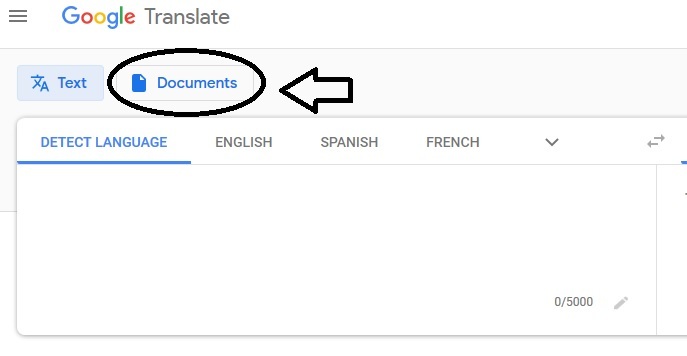 Almost all documents are in English. Also, on this blog, MaryRefugeOfHolyLove, there are many links to downloadable books and booklets that can be saved and read offline. Most of these online books and booklets are in English.